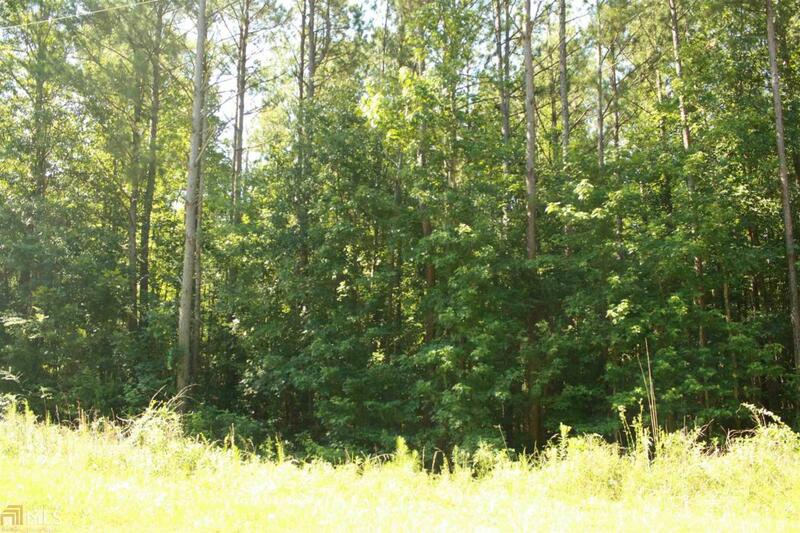 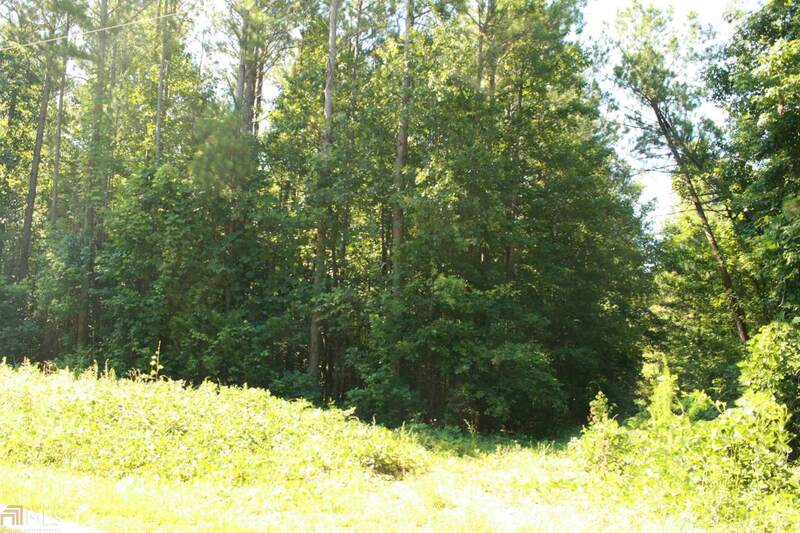 Bring your Mobile/Modular Home or Build your Dream Home on this Private Wooded 6.41 Acre Lot in Upson County. 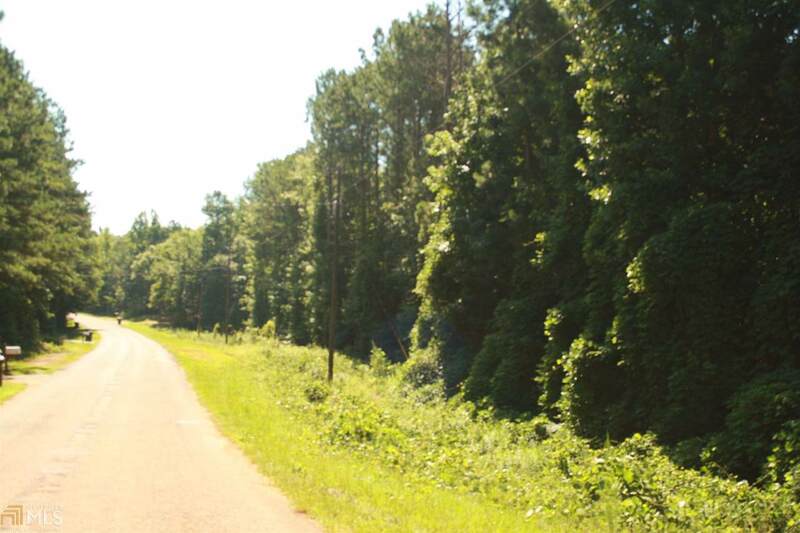 Conveniently Located Close to Pike, Lamar and Spalding County. 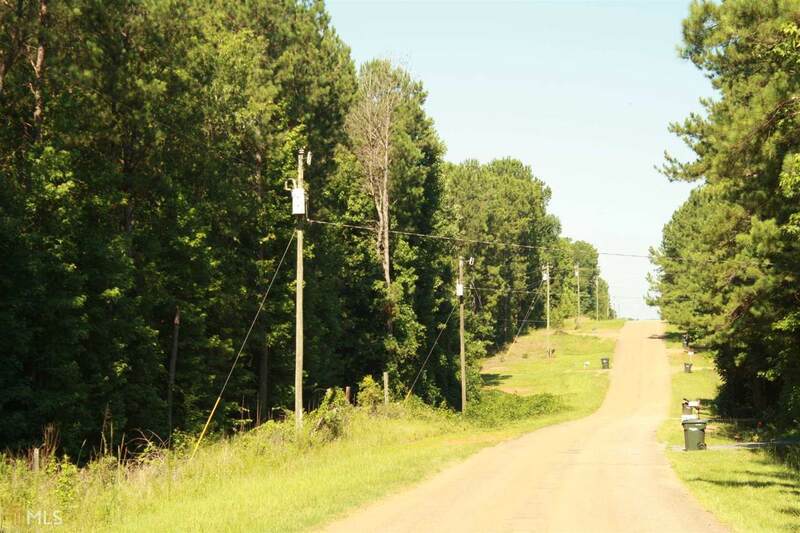 A Mobile Home was previously on the Property so there is already Electricity, Well and Septic System.